Do you know how everyone just loves client side Java? Yeah, exactly. That’s why a lot of Nutanix customers will be quite happy with the IPMI firmware update for our latest systems. You will no longer have to rely on java to use the lights-out management, but you can simply use HTML5 to manage your systems. Unfortunately, this update isn’t available to older systems. After cursing at Java again in my home lab, I decided to see if there was no way around it. Fortunately, I noticed that on GitHub, a developer called “kelleyk” posted a port of noVNC that adds support for ATEN iKVM, which is used in quite a couple of Supermicro servers. Once that is done, click the connect button, and you are now able to connect to the lights-out interface using your browser, no java needed. And while this might not be super ideal (no forwarding of iso images and such), it should make day to day administration a bit easier. 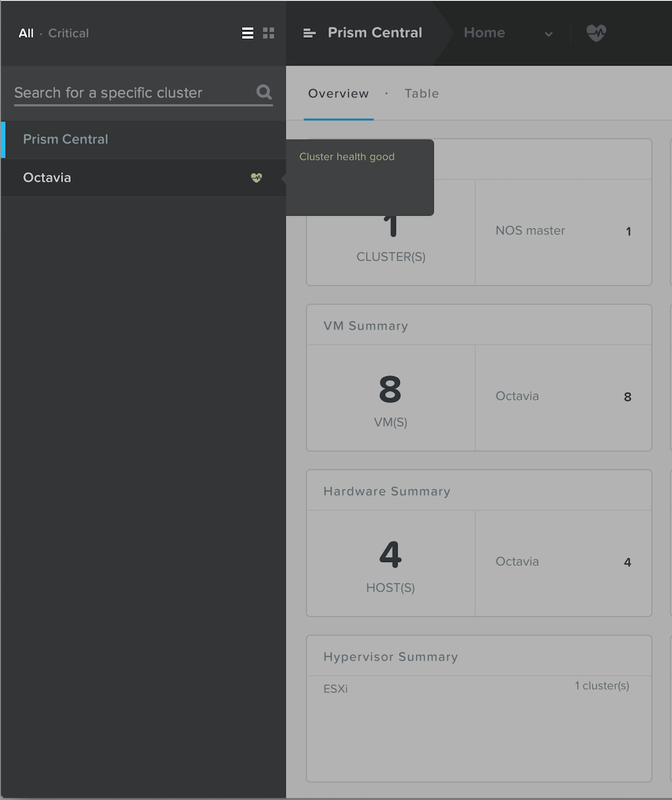 Nutanix announced version 4.7 of its AOS, basically the operating system for the controller VMs. One of the things that is new, are the so called Acropolis Container Services. Basically allowing the Nutanix cluster to act as in such a way that you can for example use the docker-machine command (with a corresponding driver) to create new Docker instances that deploy automatically on your cluster. While we are still waiting for the Docker Machine Driver to be posted to our portal, I’ve dug up an internal version of the driver, and decided to test it and post my experiences. Right now it’s relatively simple to get started. You need your Nutanix cluster running AHV and some working credentials for the cluster. Also, you need a system that has Docker machine installed. 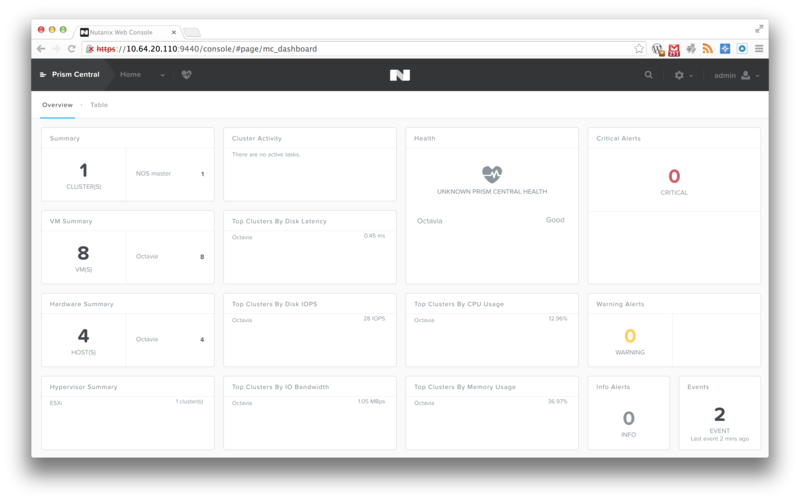 Once you have that, download the Docker machine driver for your platform from Nutanix (once it is posted that is). We should be offering a driver for OSX, Windows and Linux, so you should pretty much be covered. On OSX the the procedure to get started is relatively simple. Copy the file you downloaded, and if it has an .osx extension in the filename, remove that extension. Modify the file to allow it to be executed (chmod +x), and then move it to the directory that contains your docker-machine executable/binary. for that driver in the help text. And you can obviously also add things like VM memory and CPU information. 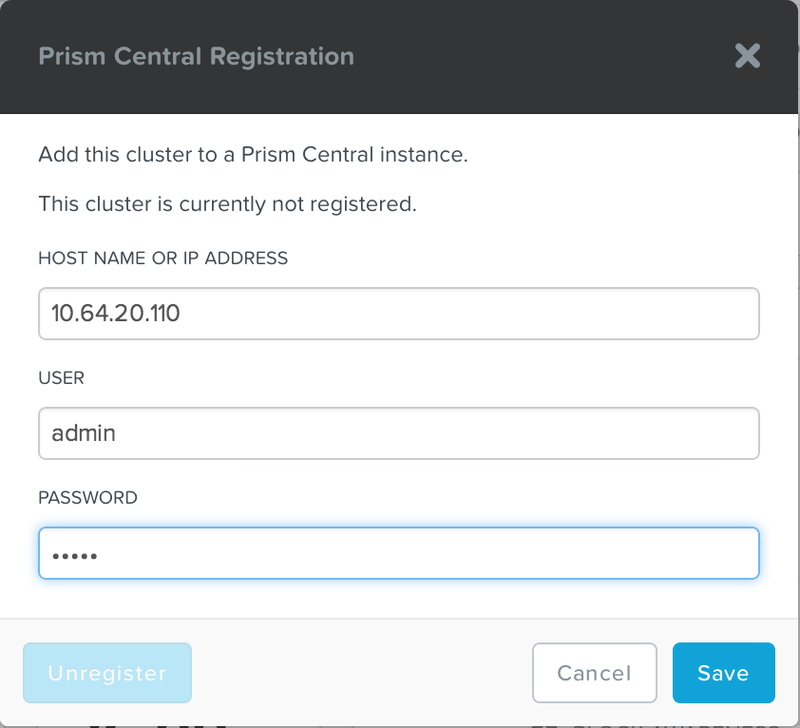 Once you hit enter, the driver connects to the Nutanix cluster and tells it what to do. 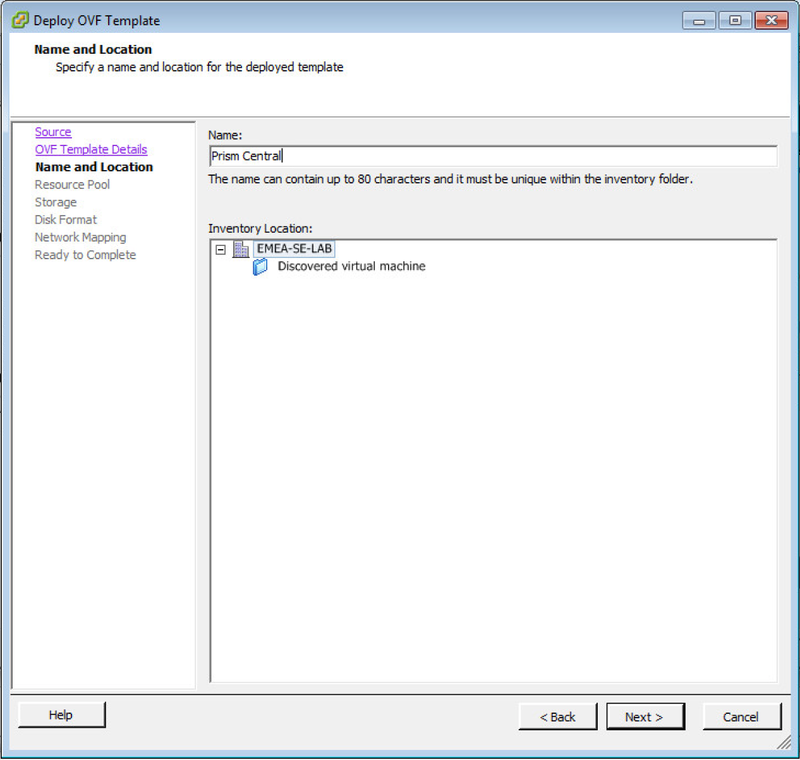 How I flunked my VCAP5-DCD / How do I speak design? During VMworld in Barcelona (and also during VMworld in the US), there was a 50% discount for people trying to obtain their VCP, or one of the VCAP certifications. Since I thought I would save the company some money, I went ahead and scheduled the test during the conference, and boy was that a mistake. While there are certain key elements to preparing for a test like the VCAP5-DCD (some of which I’ll go in to a bit further down in this post), there are basics that you won’t be able to get around. I was actually working during they conference, working at the VMworld Hands-on Labs. If that wasn’t enough, working for a vendor at a conference usually also means that you have more appointments, combine that with meeting up with customers during the parties, or going to dinner with folks, and all of the other stuff surrounding the conference, and you will end up just being tired at a certain point. I made a major mistake of underestimating how fit I would be, which meant that I was actually starting to nod off after about 2 hours in to my certification. 4 hours is a long time to sit an exam, and folks like Jason Boche reported have described several tips on how to prepare for the exam. Unfortunately, I wasn’t fit enough and only scored 290 points, which means I missed the 300 point passing grade. So my top tip? Make sure to rest up and be fit for the exam! 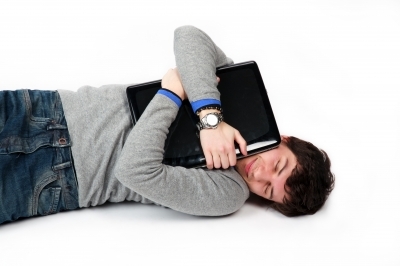 There are plenty of resources describing the exam itself, and you can find some useful tips on blogs like thesaffageek.co.uk or the vBrownbags, but trust me, being well rested before the exam is one of the key things. All in all, I think the exam is very fair. You will encounter Visio like parts of the test where you are designing a solution or mapping out dependencies, there are drag and drop parts to it where you will drag boxes with keywords or design parts to their counterparts. And finally, there are the normal multiple choice parts. You will be reading for 3.5 hours, up to 4 hours for non-native English speakers, and that means that there is just a massive amount of text to get through. Also, if you are not designing environments on an everyday basis, there is a thing that will bite you in the proverbial rear end, and that is being comfortable with 4 major categories that you will encounter in almost every question in the test. Seems easy enough, doesn’t it? If you put it like that, most people will comprehend what is meant. 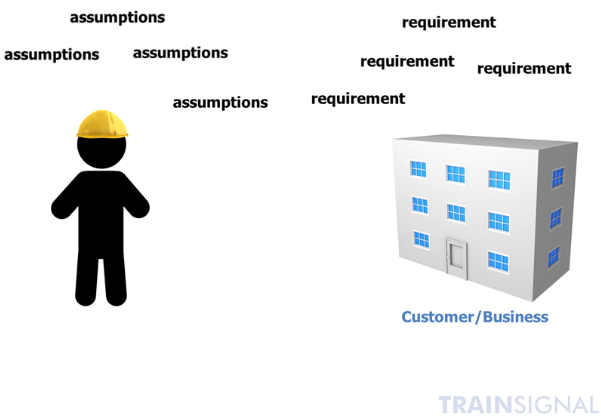 Then, when you talk to a customer, things get more vague, and quite a few people who I’ve spoken to, will have the biggest problem in distinguishing between a requirement, a consumption and a restraint. If a sentence actually start with “I assume that…” or “I require you to…” things are relatively simple. I’ve been trying to bulk up on the definitions that are used by VMware in their certifications, and what was of help to me was for example the “Designing VMware Infrastructure” training videos by Trainsignal. Scott Lowe, actually takes you through the various steps in creating a logical and physical design. He gives you a headstart on things to consider when you are actually designing (including some tools you can use like mind mapping software), and he goes over the design terminology. The latter part is actually what I personally think is missing for a lot of people. They know what the technical limitations are, and will be able to look them up. They’ll be able to get their head wrapped around the physical design, and there are a lot of smart folks out there that grasp how things interact and can give a holistic overview. The business will be able to tell you what the Vendor is that you are going to use for your network gear (there’s a constraint for ya), and tell you that they want to have an availability of 99.99% for their HR application (there’s your requirement). But you may need to assume that the bandwidth that is available to you for replication, won’t be shared by environments that were out of scope for your design (and that could also be a risk). It is something that you might be able to eliminate by asking further questions, but it could be an assumption for a final design. Since this is a topic that I’m dealing with in preparation for my re-take of the VCAP5-DCD, I’ll be posting some updates here with the resources I’ve used, and just put some things out there for you to take a stab at, and then I’ll see if I’m any good at design, and I’ll find out where I can improve. Also, if you think I already botched it in the example I gave here, let me know and leave a comment. It will help me prepare better. 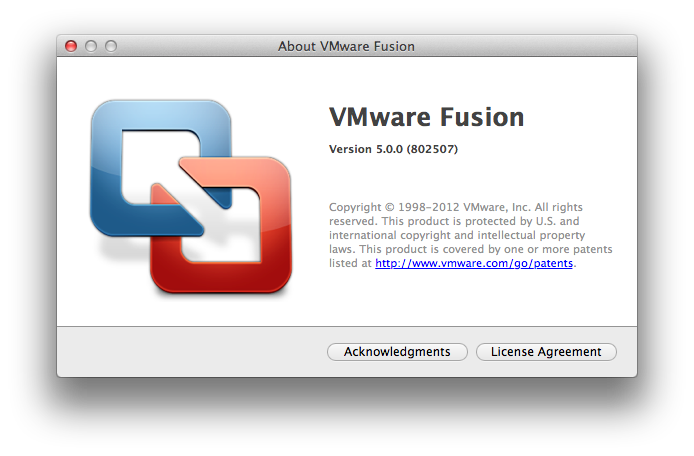 Some folks on Twitter already spotted it: It seems like along with the release of VMware Workstation 9, the guys and girls over at VMware also released Fusion 5. And with this new release come some expected things. As always, it’s bigger, better and faster. It adds suport for some of the new operating systems that are out there, for example, there is full support for Mountain Lion, and suppport was added for the new MacBook Pro with retina displays. Windows 8 support is finally built in, and they didn’t only think about the Redmond users, but also added 3D desktop support for selected Linux distributions, and one really cool feature (if your Mac is new enough to support it) is that you can use Airplay to display your VM on a TV using an Apple TV. I actually had this written down in my notes somewhere, and today a colleague of mine called me because he was having some issues. Since it’s not necessarily obvious, and others might be having the same problem, I thought I’d post a quick note here. Obviously you leave out the space after the command, and the [enter] should be replaced by you actually pressing the enter key. Not sure if this is of help to folks out there, but I figured it’s more useful out here than in my private notes. Dan gave a good hint in the comments, that you might want check if the fabric interconnect you are trying to reboot is the primary or the subordinate, so here goes. Shorts: What is it about cpuid.corespersocket on vSphere? Time for another short! The google searches leading to this blog show searches coming in based on the cpuid.corespersocket setting. In this short I’ll try to explain what this setting is for and how it behaves. So, let’s dig right in! In a sense, you would assume that the name of the setting says it all. And in a sense, it does. In the physical world, you will have a number of sockets on your motherboard, this number of sockets is normally also the number of physical CPU’s that you have on said motherboard (at least in an ideal world), and each CPU will have one or more cores on it. One can describe it as an integrated circuit to which two or more individual processors (called cores in this sense) have been attached. The amount of performance gained by the use of a multi-core processor depends very much on the software algorithms and implementation. In particular, the possible gains are limited by the fraction of the software that can be parallelized to run on multiple cores simultaneously; this effect is described by Amdahl’s law. In the best case, so-called embarrassingly parallel problems may realize speedup factors near the number of cores, or beyond even that if the problem is split up enough to fit within each processor’s or core’s cache(s) due to the fact that the much slower main memory system is avoided. Now, this sounds quite good, but some of you may ask what kind of influence this has on my virtualized systems. The most obvious answer would be “none at all”. This is because by default your virtualized system will see the cores as physical CPU’s and be done with it. So, now you are probably wondering why VMware would even distinguish between cores and sockets. The answer is quite simple; It’s due to licensing. Not so much by VMware, but by the software or operating system that you would like to virtualize. You see, some of that software is licensed per core, and some will license by the number of sockets (some even combine the two). As with all things computer related… It depends. When you are using ESX 3.5 you have no chance of using it. With ESX 4, you can actually use this feature, but it is not officially supported (someone please point me in the right direction if this is incorrect). And starting with ESX 4.1 the setting is now officially supported, and even documented in the VMware Knowledge Base as KB Article: 1010184. Simply put, you can now create a virtual machine with for example 4 vCPU’s and set the cpuid.corespersocket to 2. This will make your operating system assume that you have two CPU’s, and that each CPU has two cores. If you create a machine with 8 vCPU’s and again select a cpuid.corespersocket of 2, your operating system will report 4 dual-core CPU’s. Enter a value ( try 2, 4, or 8 ) in the Value column. That is, the number of vCPUs must be divisible by cpuid.coresPerSocket. So if your virtual machine is created with 8 vCPUs, coresPerSocket can only be 1, 2, 4, or 8. Click General, under the Advanced options section. Enter “cpuid.coresPerSocket” in the Name column. To check if your settings actually worked, you can use the sysinternals tool called Coreinfo on your Windows systems, and on Linux you can perform a simple “cat /proc/cpuinfo” to see if everything works.